We’re busy planning for our THIRTEENTH Annual Celebrity Waiter Event! 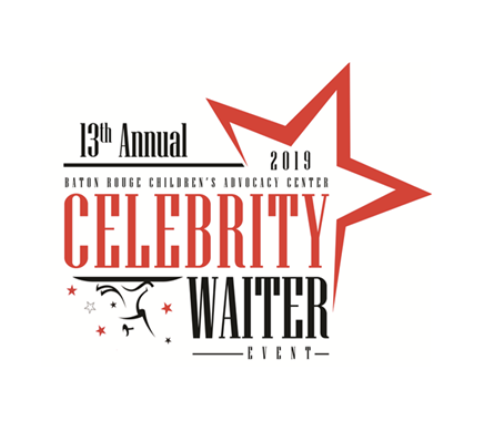 It is that time of year again and everyone at the Baton Rouge Children’s Advocacy Center is looking forward to our 13th Celebrity Waiter Event. The fundraiser will again be held this year at L’Auberge Casino Hotel Baton Rouge. We hope you will be able to support us and attend this year. Please circle the date on your calendar and look for more updates. 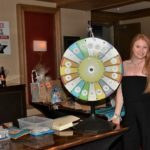 Join us for our annual fundraiser and mingle with local celebrities as they compete for your tickets, take a spin on our own ‘Wheel of Fortune,’ and get ready to outbid your friends on our fun live and silent auction items! Always a fun night with the proceeds directly benefiting our local children! Mark your calendars now, and be on the lookout for more details soon. Click here to see pictures of the 12th Annual Celebrity Waiter event.